Artificial intelligence (AI) keeps bringing opportunities to our professional and personal lives. At the same time, the related risks are increasing too. Would a medical AI declare you are healthy while you are sick? Would a financial AI deny you a loan while you are reliable? Would a text mining AI misrepresent the content of your documents? 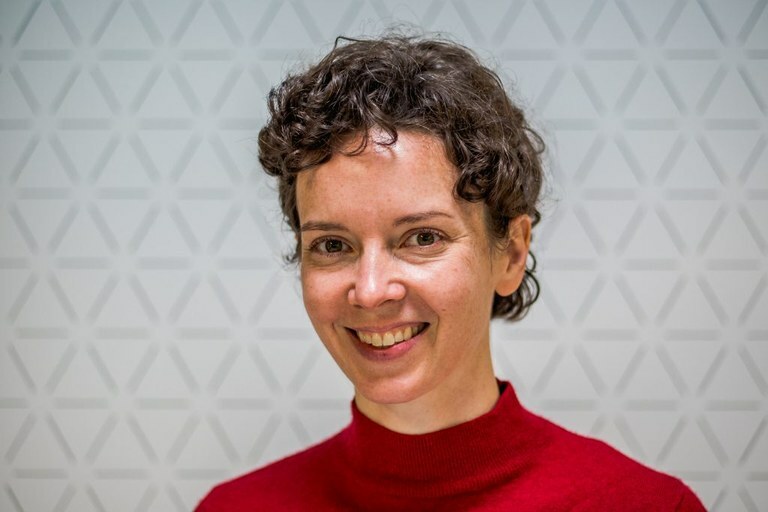 In her PhD thesis, CWI researcher Emma Beauxis-Aussalet provides methods to make classification errors more transparent and understandable for end-users with limited expertise in AI. On 28 January she will publicly defend her thesis, titled Statistics and Visualizations for Assessing Class Size Uncertainty. Classification problems in AI can affect any of us. More importantly, we might be using such classification systems ourselves, while having limited knowledge of their errors. So how can non-expert end-users assess classification errors when choosing or using classification systems? In her PhD thesis, Emma Beauxis-Aussalet provides methods to make classification errors more transparent and understandable for end-users with limited expertise in AI. She developed simplified visualizations that support non-experts who need to compare or tune classifiers. She also provides statistical methods for estimating the numbers of errors to expect when using classifiers. Indeed, end-users may be provided with error measurements performed on test data, prior to using classifiers. But until now they usually were unaware of errors that could still be expected to occur in practice. Beauxis-Aussalet developed new variance estimation methods for such purposes. Her studies also highlight issues that remain unaddressed, regarding the visualization and the mathematics of classification error assessment. She urges for future work focusing on end-users’ practical needs. Bauxis-Aussalet carried out her research in the Information Access group, at Centrum Wiskunde & informatica (CWI) in Amsterdam. Extended methods to handle classification biases. E. Beauxis-Aussalet and L. Hardman. Presented at the International Conference on Data Science and Advanced Analytics (DSAA). 2017.